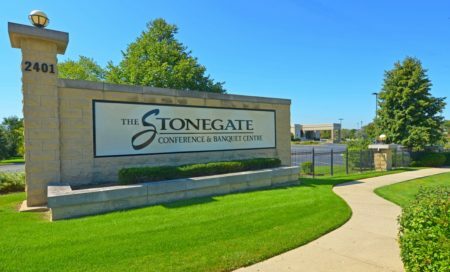 Join us at PAL (Partners in Adult Learning) 22nd annual fundraiser to be held at Stonegate Conference Center located in Hoffman Estates. The fun-filled afternoon will feature appetizers, a plated lunch, beverages, and fabulous raffles, and exciting live and silent auction items. PAL is a partnership between Clearbrook, Northwest Special Recreation Association, Community Alternatives Unlimited and families of young adults over 21 years of age with developmental disabilities and physical challenges who have graduated out of the school system.